Postcards — L&B Printing, Inc.
Endlessly versatile. Brilliant designs (yours or ours) to captivate. Print full color on both sides of your postcards. 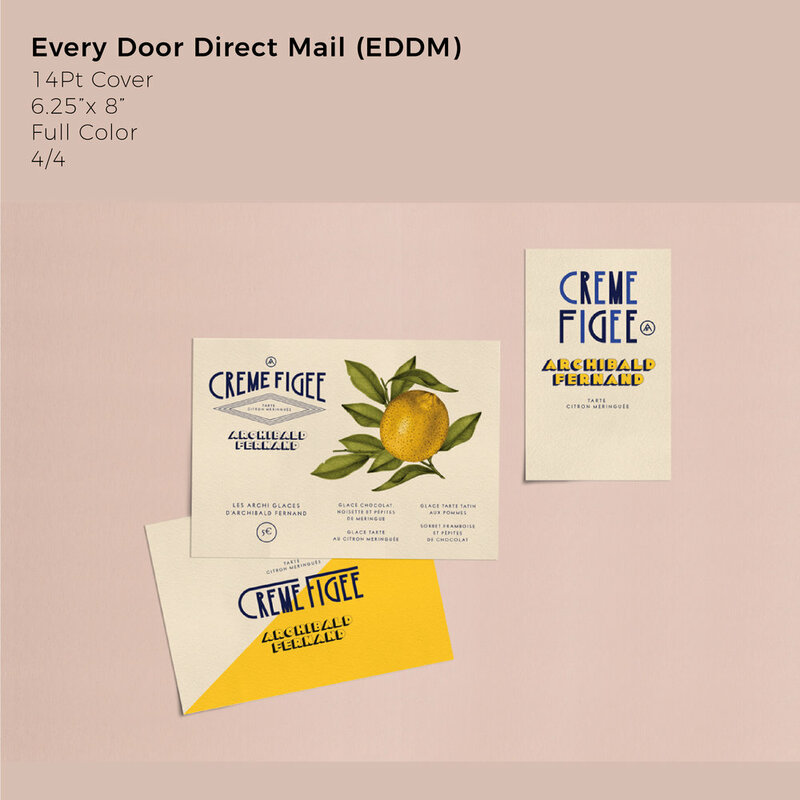 Combined with our Every Door Direct Mail (EDDM) service, your brand will be the talk of the town. Our standard postcards are made up to 5.5"x8.5" 100# gloss or dull cover.